Gary at the Red Shield Appeal Breakfast at Club Pine Rivers. One of our favourite charities is the Salvos. 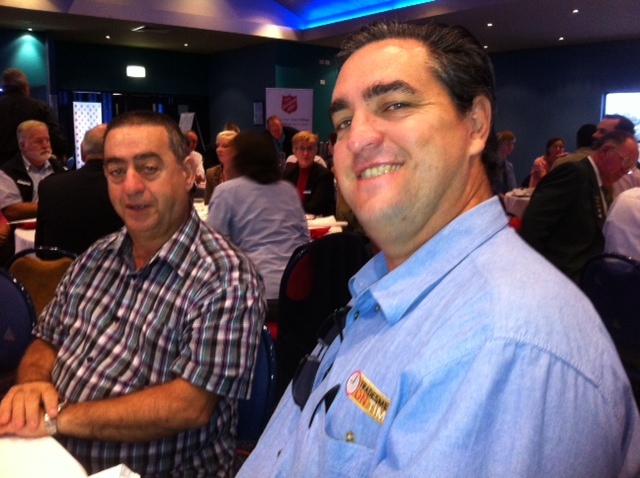 Here’s a photo of Gary from Tradesmen on Time at the Red Shield Appeal breakfast at Club Pine Rivers. 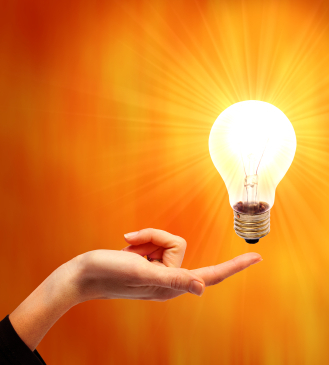 TMOT donated a $500 voucher for electrical work – which fetched $650 at auction. The Red Shield Appeal is a great cause, and we were glad to show our support.